Much needed winter break to the Sunshine State. At two small parks in Ft. Lauderdale. Not easy to find wildlife there. Surprised? 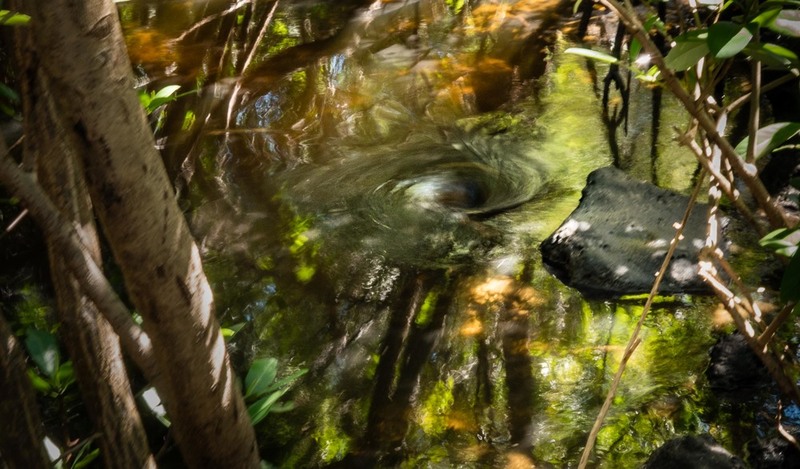 But did see this vortex in the wetlands.